This is work smart wear. We create intelligent workwear by putting smart technology and design at the very core of our garments. 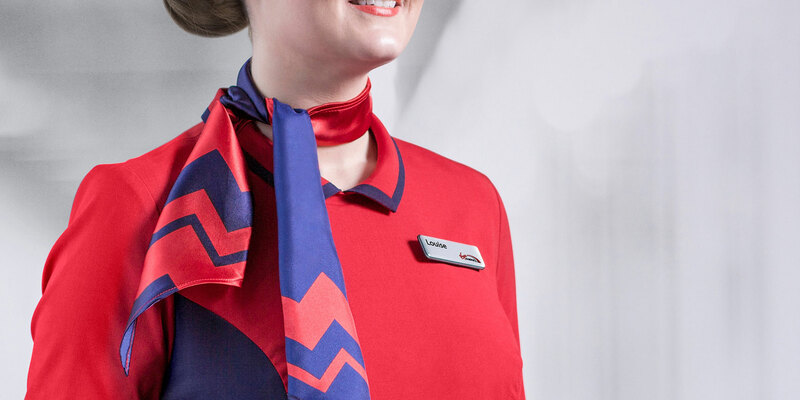 We take care of the entire journey of any piece of work wear, from design and conception, right through to specialist cleaning and maintenance. 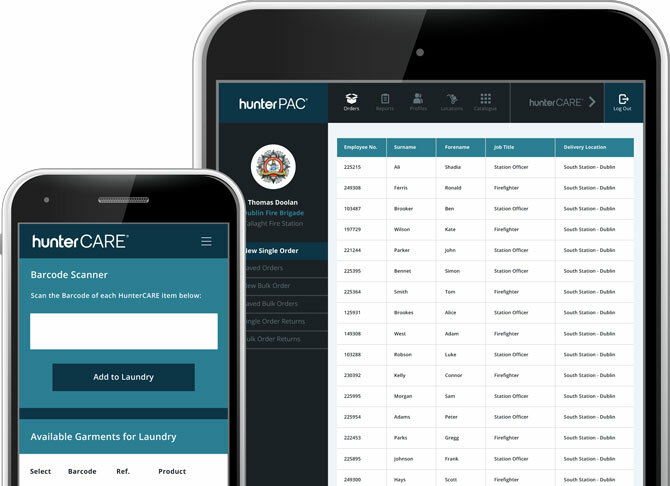 HunterONE®, HunterPAC® and HunterCARE® place design, technology and intelligence at the heart of your business, protecting your people, your reputation and bringing you impressive cost efficiencies. HunterONE® designs, prototypes and creates uniforms that will delight your people and enhance your brand. 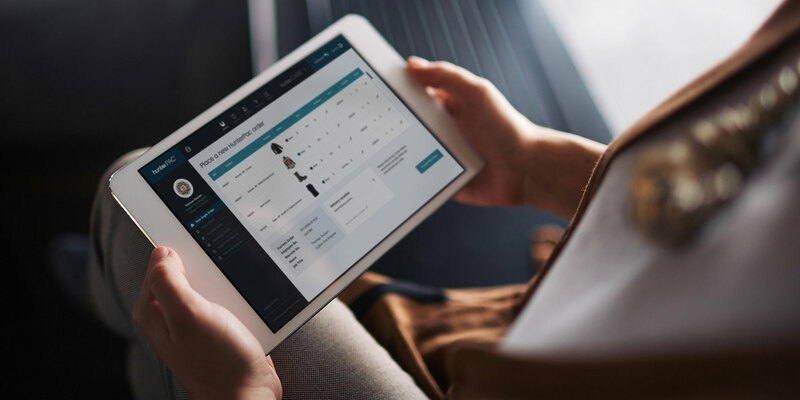 Get all your uniforms measured to fit, then delivered directly to employees through HunterPAC®, our intuitive, tailored online ordering system. Have your workwear and PPE cleaned and maintained regularly in HunterCARE®. 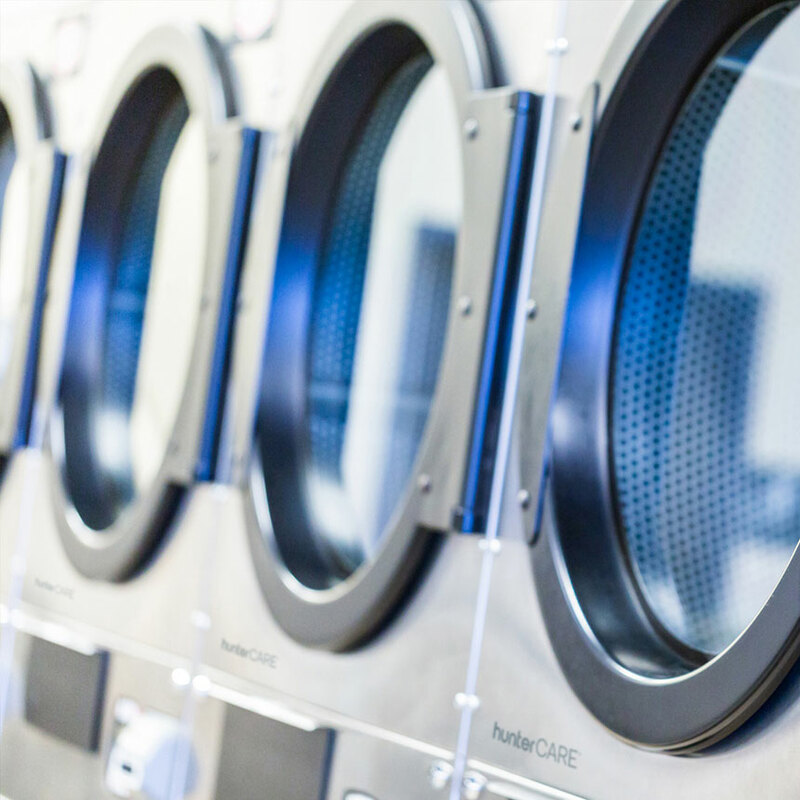 Our specialist laundries increase the life of your PPE assets. I couldn’t be more pleased with our new uniforms. Hunter is fast, highly capable and responsive - we need that at John Lewis. Hunter provided the roll-out of our 2004 stationwear contract which covered approx. 3,200 firefighters. 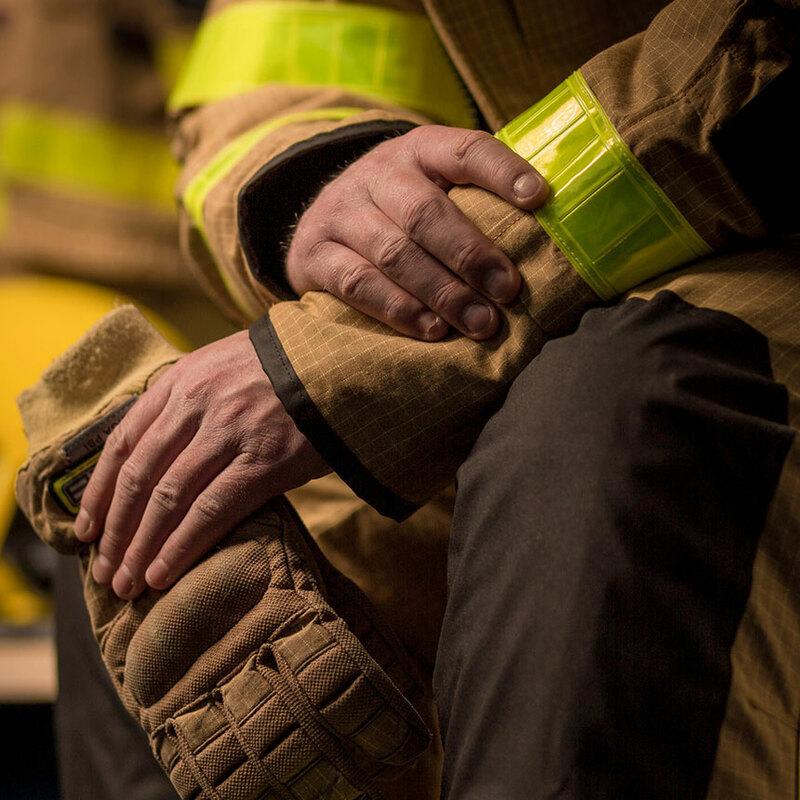 The product quality was high and the design provided a good fit to both male & female firefighters. Hunter were very helpful during the implementation and contract support having a good knowledge of materials, sizing, compatibility, cleaning/ laundry ,etc..